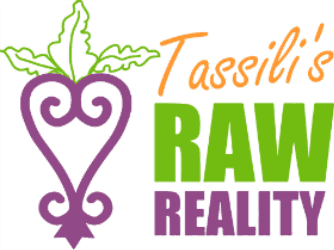 Tassili Ma’at, who owns Tassili’s Raw Reality in the historic West End community of Atlanta, teaches students how to make raw collard salad for Thanksgiving at Sevananda Natural Foods Market. She was vegan for 30 years, and changed to a raw-food diet about eight years ago to improve her health. Avoiding meat is also a core principle of the Nation of Islam, whose founders believed that pork was at the heart of the slave diet, and preached vegetarianism as the most healthful diet for African-Americans. Many people who give up eating animal products do it for their health, or for animal welfare. The same is true for the new veganism among African-Americans, but there is an added layer of another kind of politics. 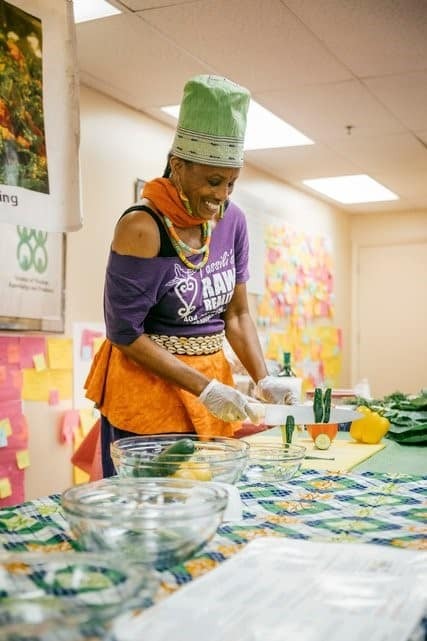 Ms. Claiborne, 30, is part of a new generation of vegan cooks who are transforming traditional soul food dishes, digging deeper into the West African roots of Southern cooking and infusing new recipes with the tastes of the Caribbean. 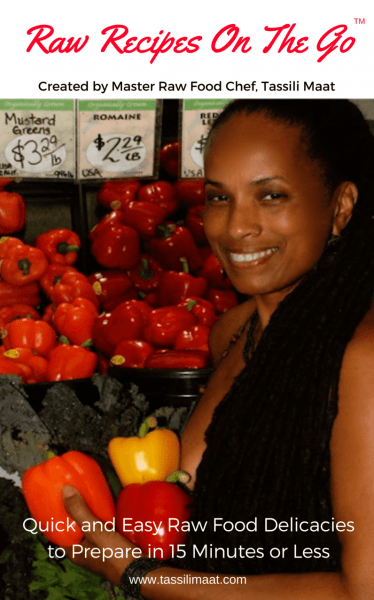 As a result, ideas about the dull vegan stews and stir-fries that were standard-bearers among the early generations of black vegan cooks are changing — albeit slowly.